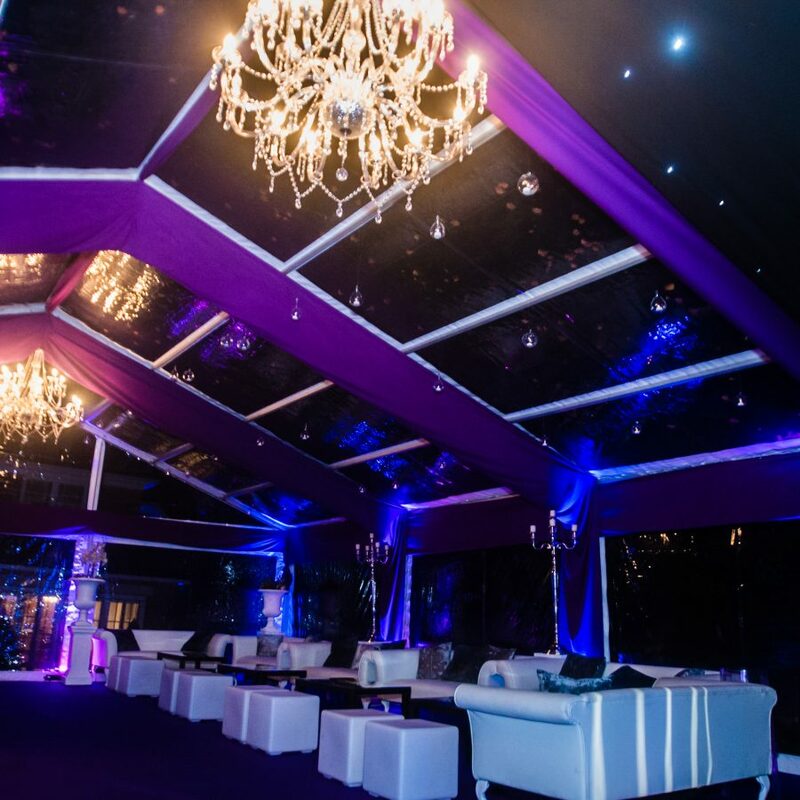 Marquee venues - we source incredible locations to build your dream marquee, when you have no space at home. 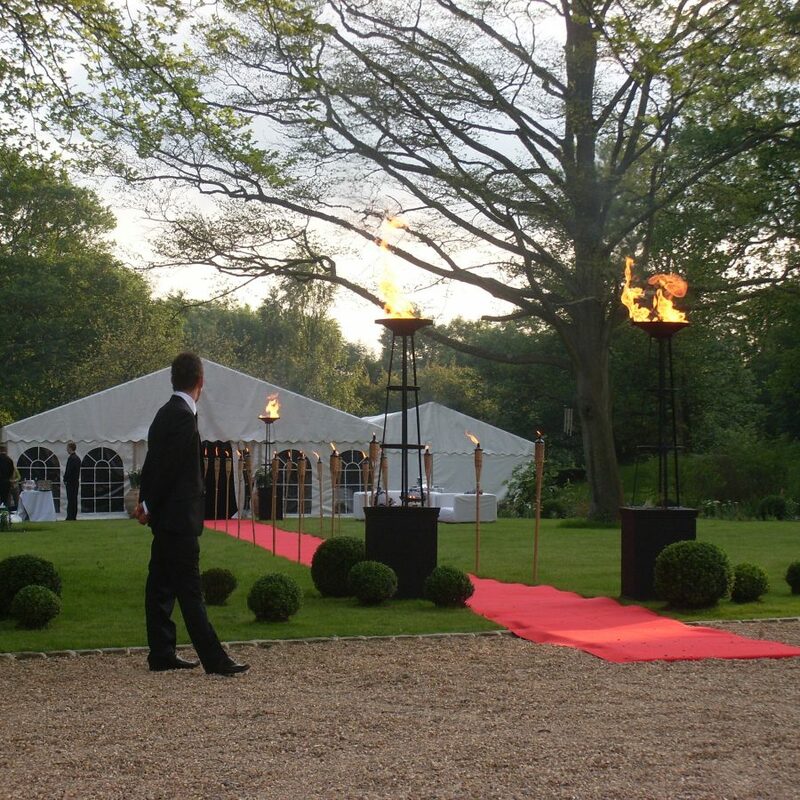 We source amazing venues that will allow us to build marquees. Short of space? Desperate for a location to build a marquee? 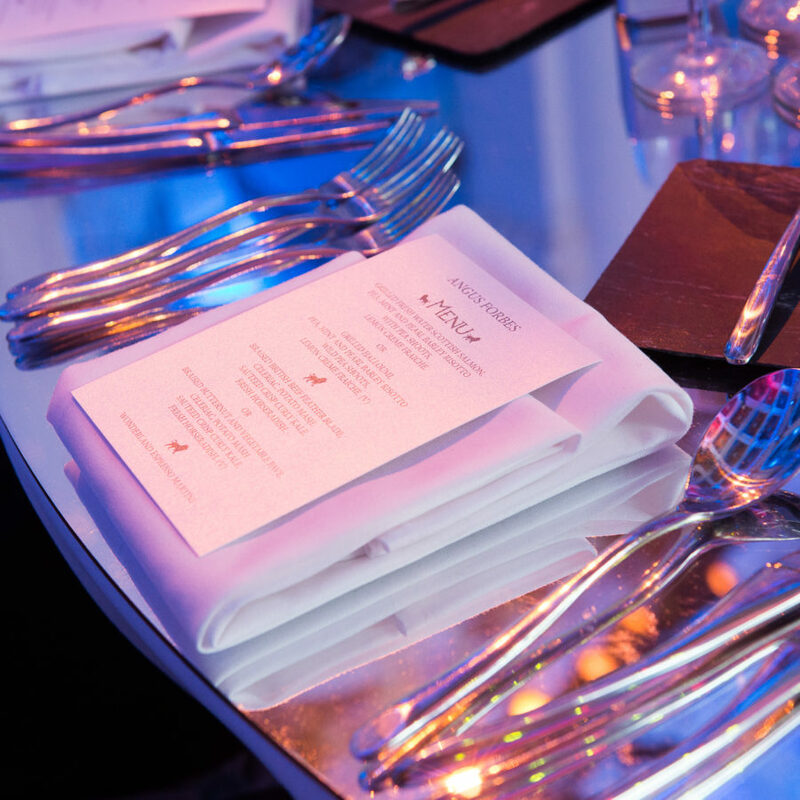 Our team of venue experts will find you the perfect event site. 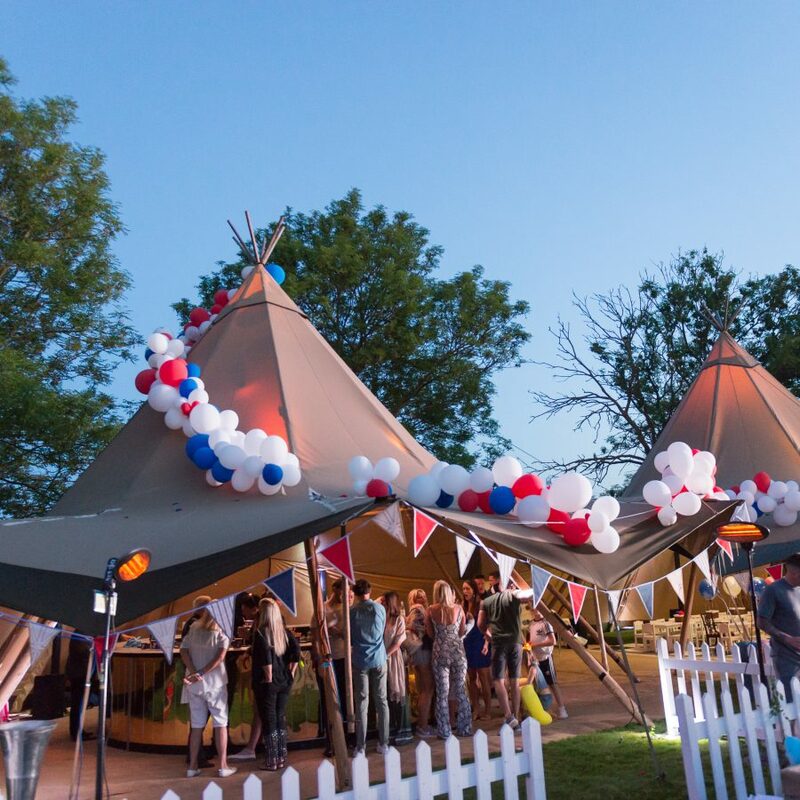 We have a host of country house sites, historical buildings, and inner-city industrial sites, all ideally situated and with the necessary space to build one of our magnificent event structures. 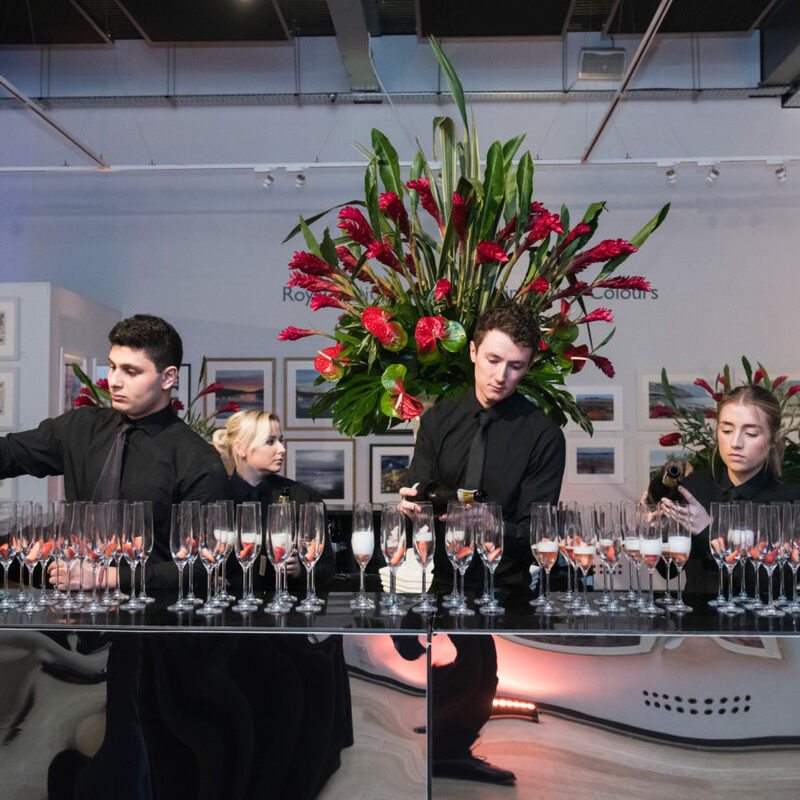 Whether you are looking for a beautiful wedding venue, a corporate event site, or a first-class party venue – we know the right space for your event. One of the benefits of using a stately home, or historical building as a façade for a marquee event, is that it does provide an incredible entrance and sometimes, so of the internal dining rooms can be used as reception spaces. 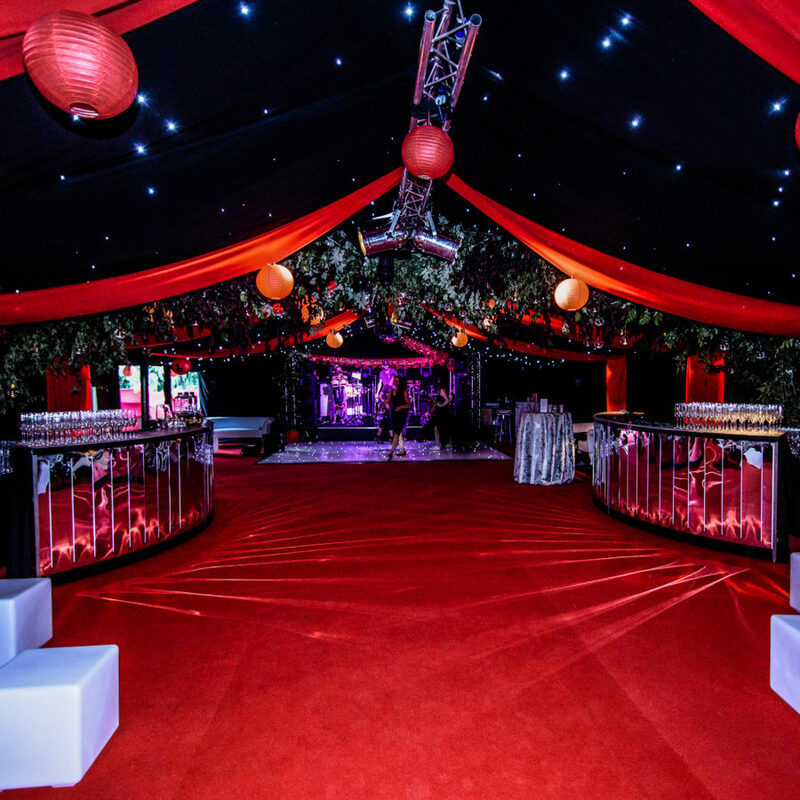 Whatever the layout of your event, our team of event planners and marquee experts, will design your marquee in 3D, so that you can visualise your unique event design well in advance of your event. 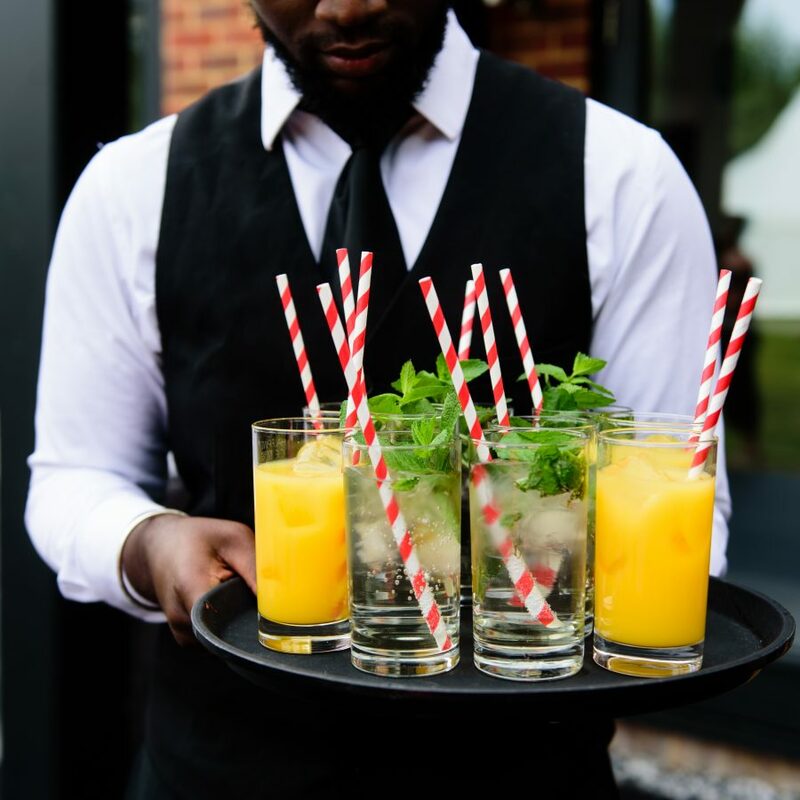 Noise sensitivity is the biggest issue with party marquee sites – many tremendous marquee locations have licensing issues or noise limitations because of their proximity to residential areas. 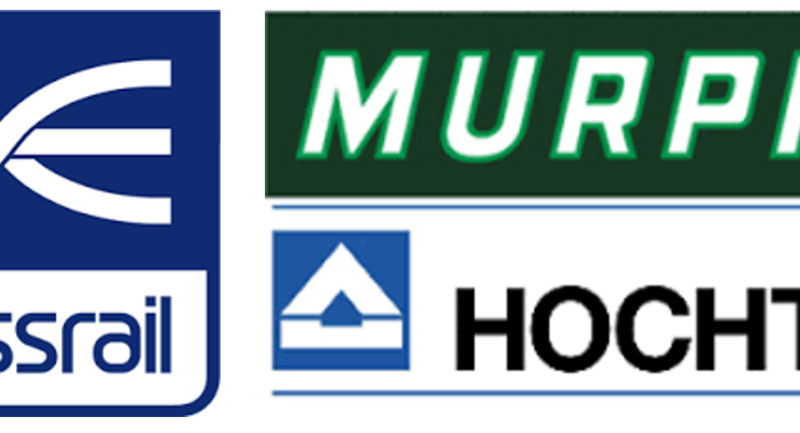 However, our team of marquee specialists have a large database of venues where we can build our marquees, where noise is not necessarily an issue. 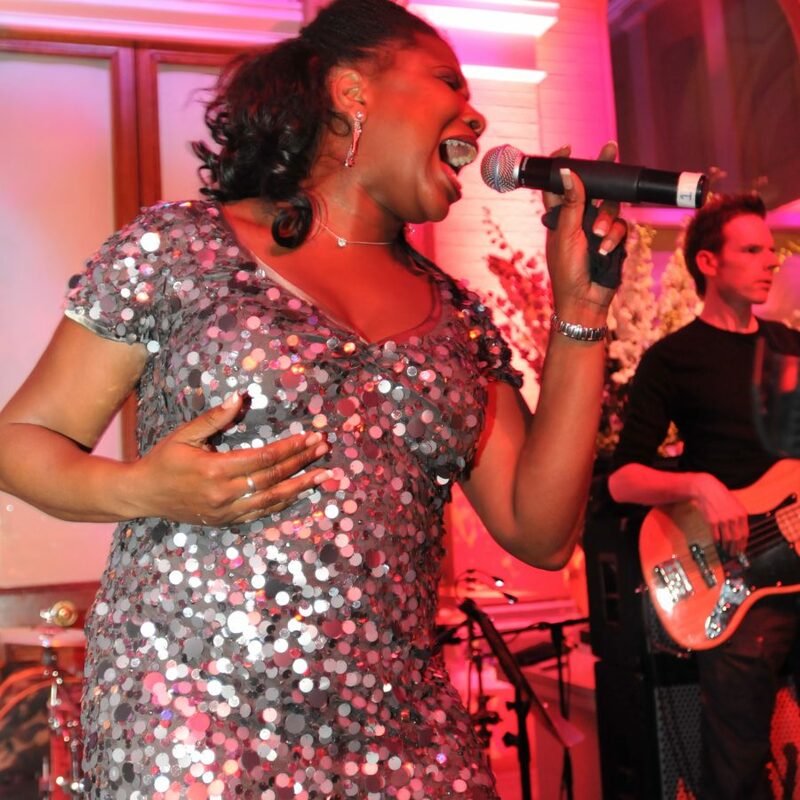 In worst case scenarios we can employ more complex, council approved soundproofing measures, to make sure your event goes ahead without a hitch. 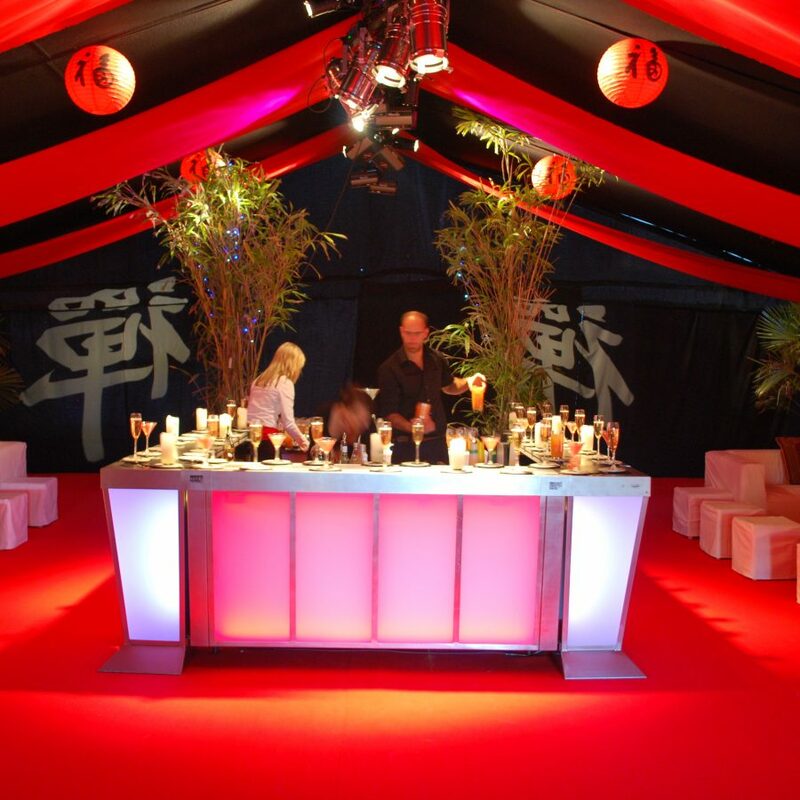 We have an enviable range of stunning, sleek corporate marquee structures. 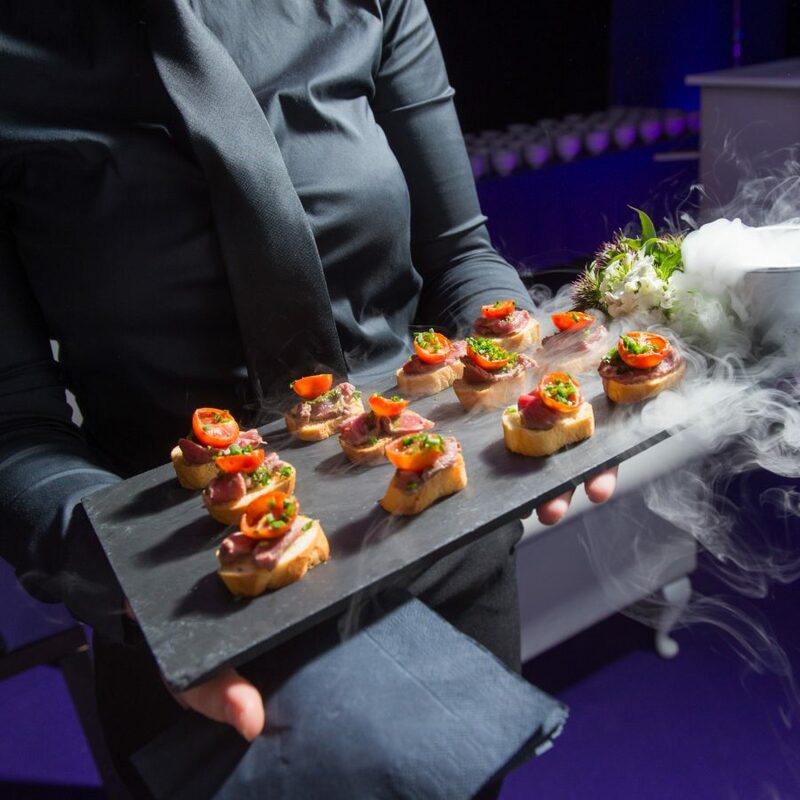 We provide a full corporate marquee event solution – providing everything you need for a first-class marquee event. 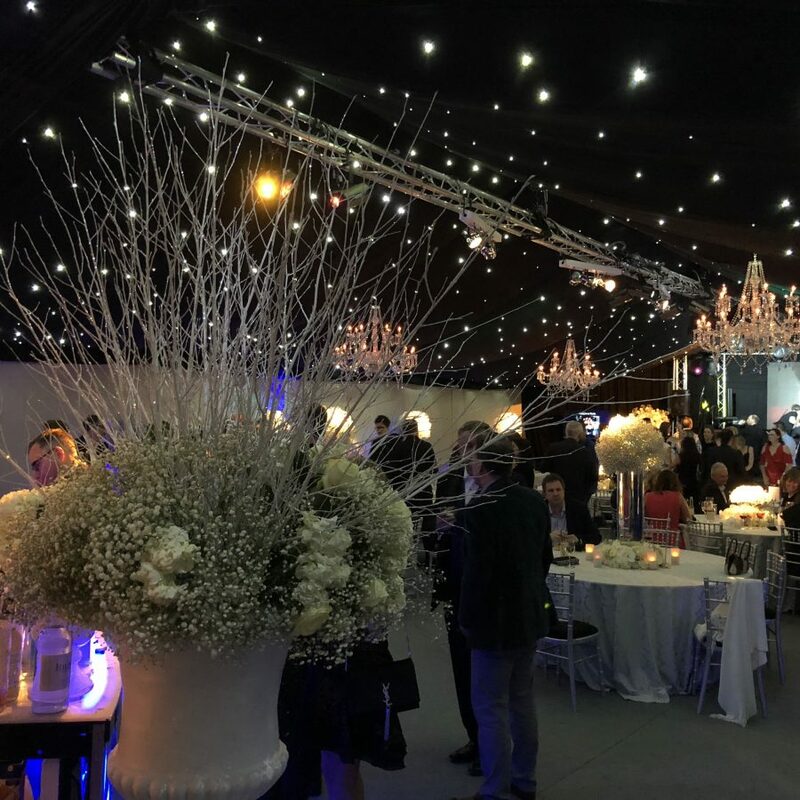 If you are looking for a custom-made structure, or a bespoke event venue where you can customise every aspect…look no further than our marquee venues and our superb corporate structures. 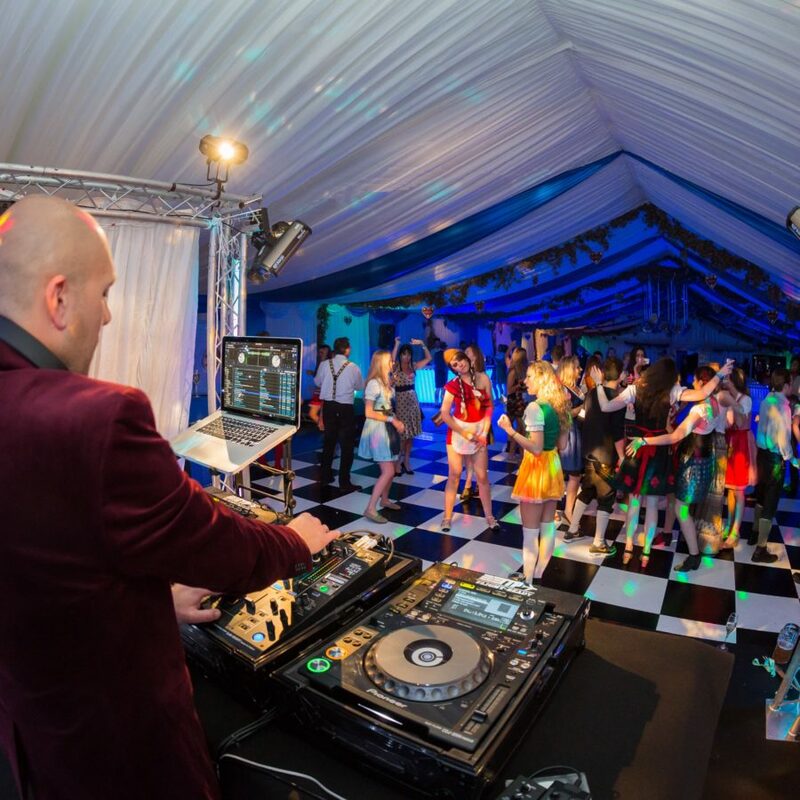 We have a wide range of amazing themed marquee locations, that are not only perfect for a party, but also provide an epic back-drop to the theme itself. 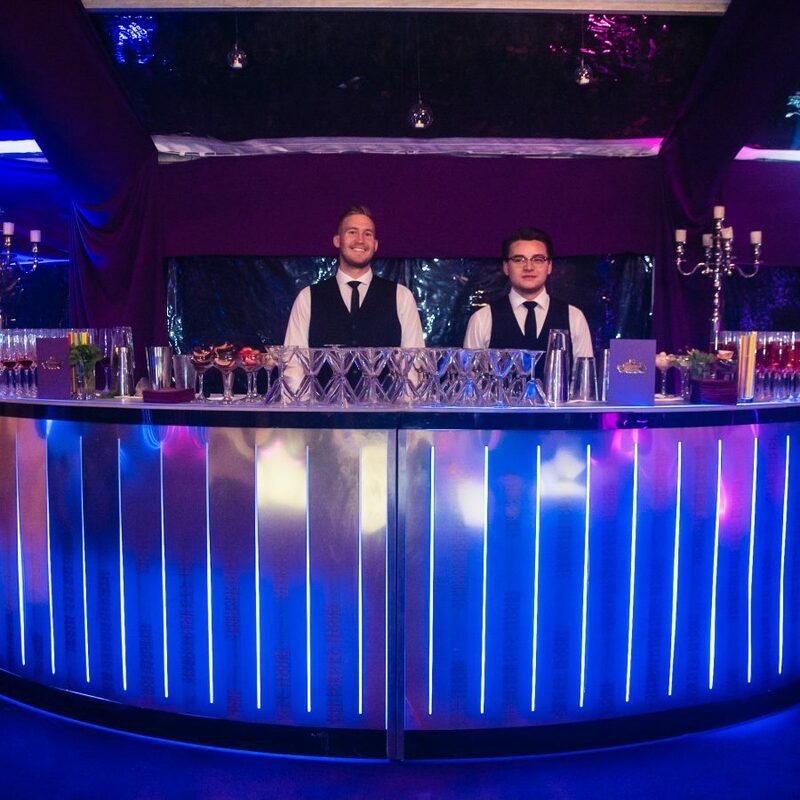 Whether you are looking for a castle with a video-mapped façade, a unique industrial location, or a classical historical venue – we have the perfect location to really bring your themed marquee event to life. 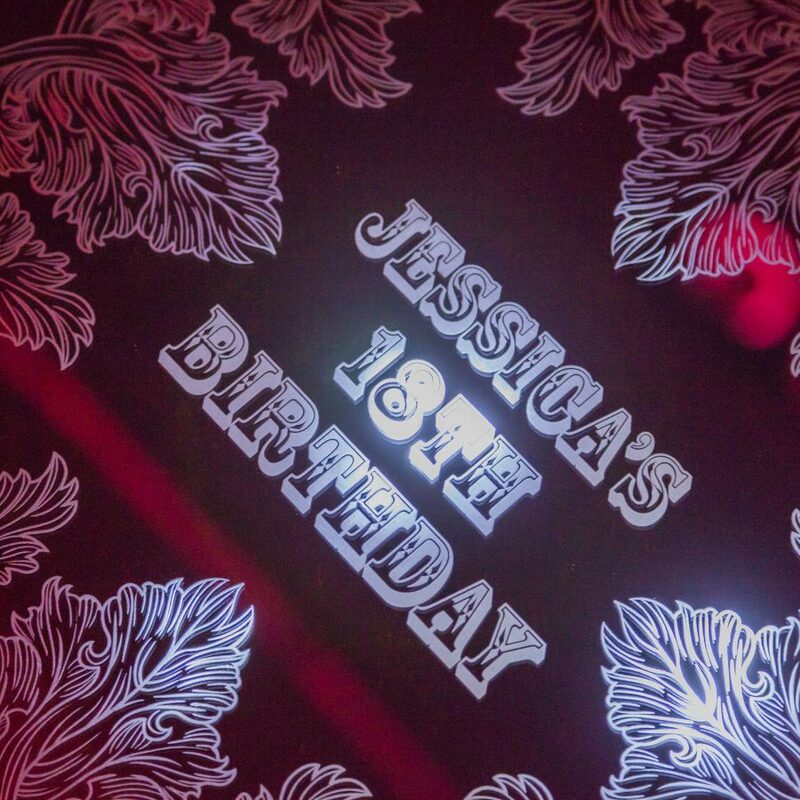 When you need a party marquee with a difference, look no further than our range of amazing nightclub marquees. These structures are ideal for countryside venues or inner city pop-ups. Our wedding marquee venues range from picturesque medieval castles, to sprawling country estates and beautiful old English manor houses. We have some venues that have guest bedrooms included within the hire of the marquee site, and some that are merely an elegant backdrop. But wherever you are planning to hold your wedding, we have a range of gorgeous marquee venues for your big day.